For centuries, Burgundy's complex tapestry of vineyards has produced some of the world's greatest wines. Understanding what makes this mosaic special where one plot is designated Premier Cru while its immediate neighbour is Grand Cru with wine at several times the price has long challenged wine lovers. 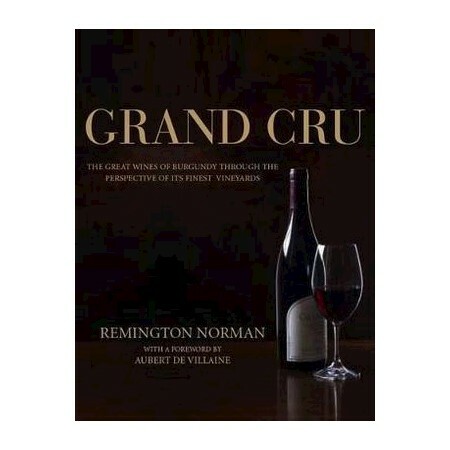 In 'Grand Cru' Remington Norman explores the essence of Burgundy through its finest vineyards, discussing the factors that contribute to quality and what makes one wine pedestrian and another sublime. Chapters on the evolution of the famous Cote d'Or, on how to taste, matching Burgundy with food, the media and how to buy Burgundy intelligently help unravel the enigma of one of the world's greatest wine regions. This is an ideal follow up for those enjoyed his award-winning 'The Great Domaines of Burgundy'.